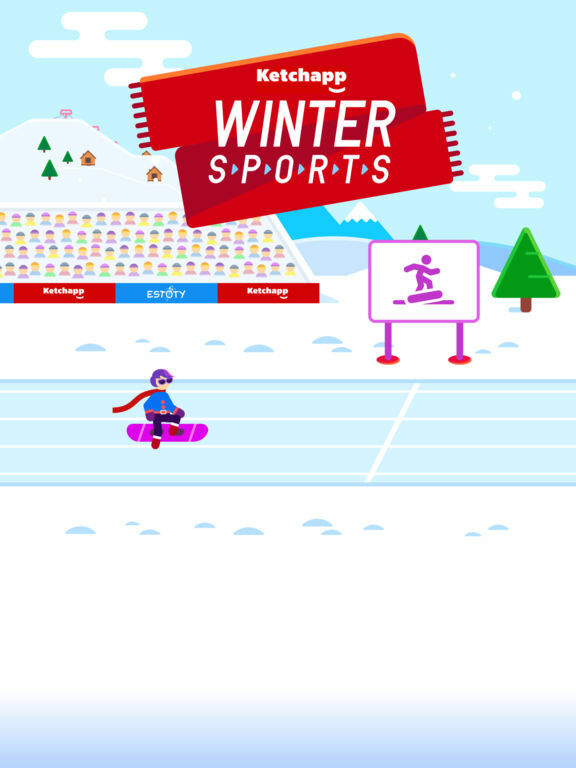 Ketchapp Winter Sports is a fast-paced arcade game to compete with your friends and worldwide. Collect gems, unlock new gear and get tons of upgrades! 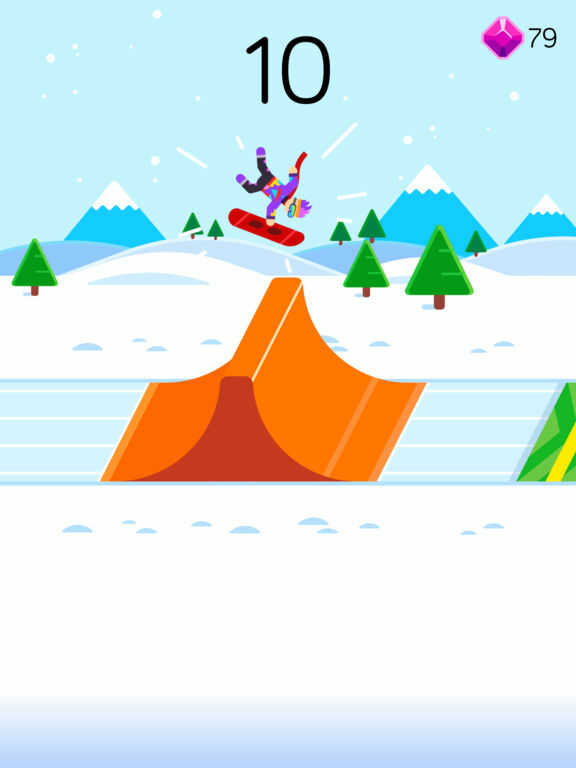 ◉ Snowboard Flip: Fly high and perform outstanding air-tricks to score additional points! ◉ Ski Jump: Accelerate as much as you can and perform the longest ski jump the world has ever seen! 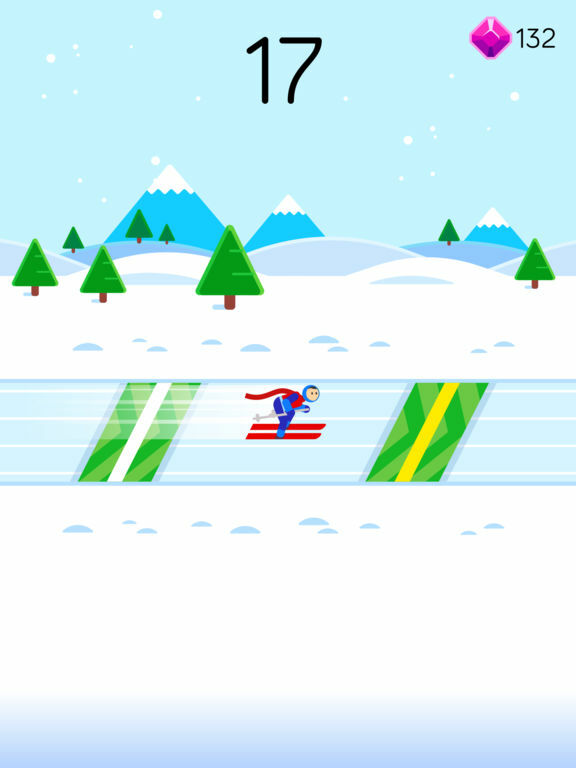 ◉ Ice Skating: Set the new speed records on the ice! 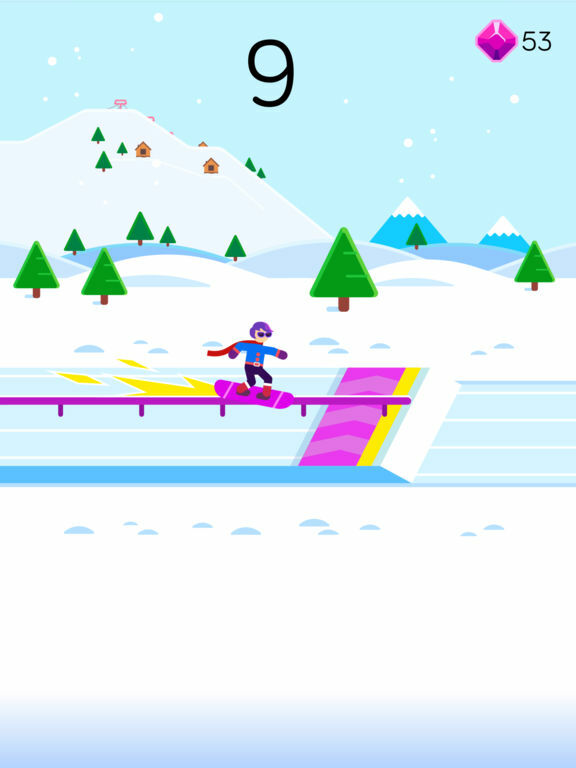 ◉ Snowboard Slide: Grab your snowboard and beat the rail challenge! Grab your skis, ice skates the snowboard and face the ultimate challenge! 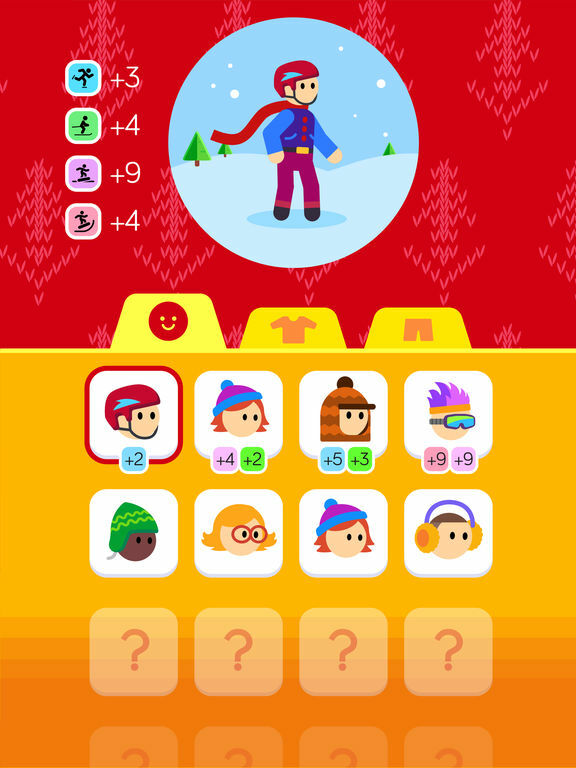 Beat the records, gain new ranks and become the champion of Ketchapp Winter Sports!